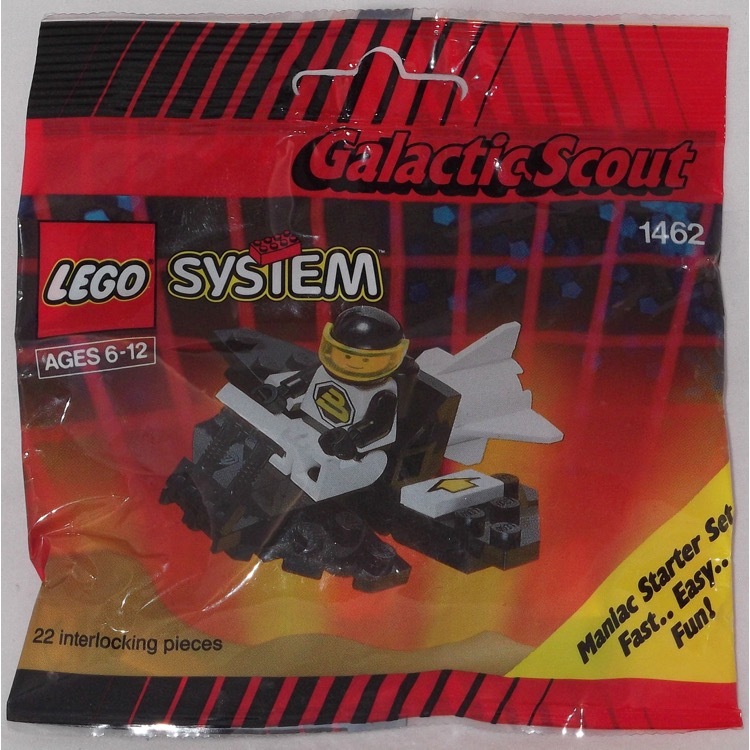 This is a BRAND NEW polybag set of LEGO® Space Blacktron II 1462 Galactic Scout from 1992. 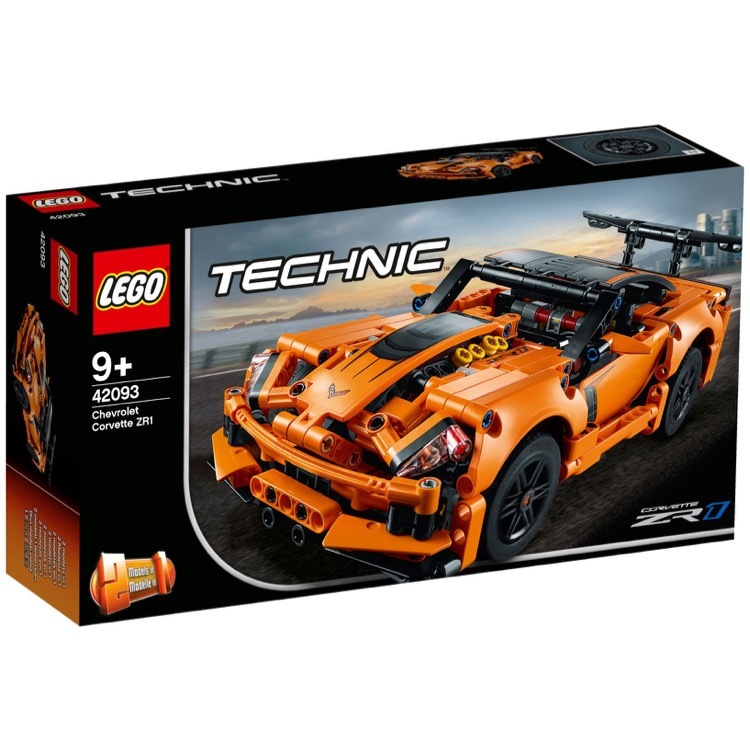 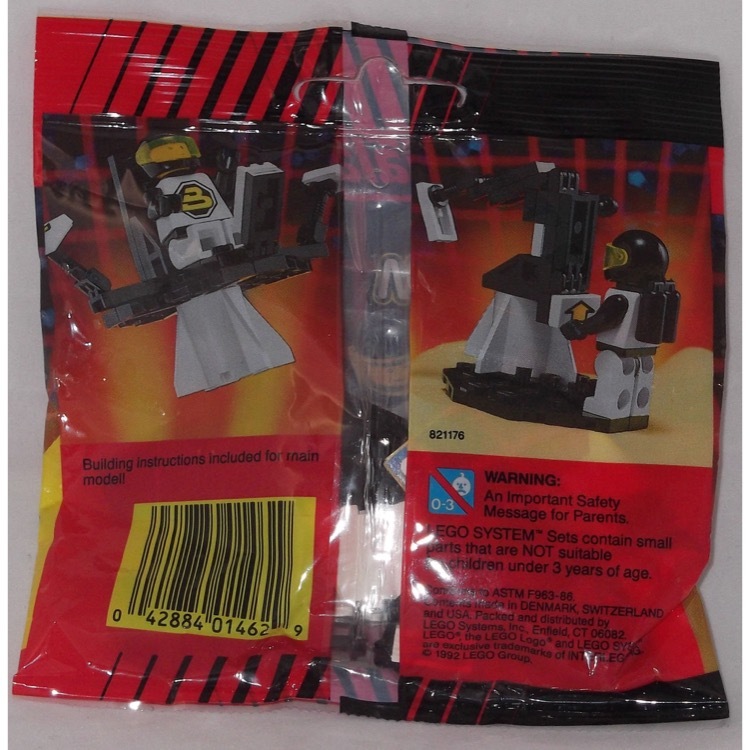 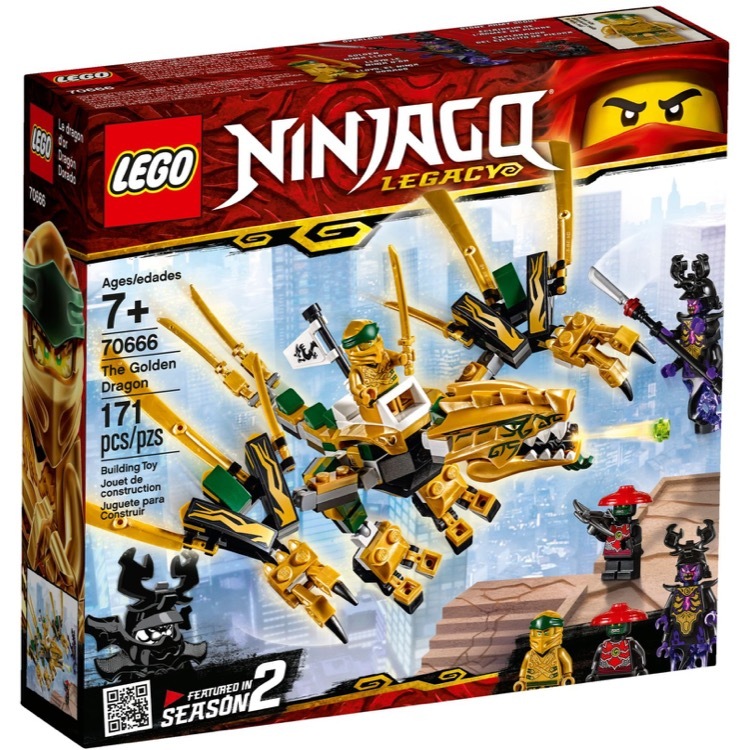 This polybag set is still factory sealed and is in very good condition. 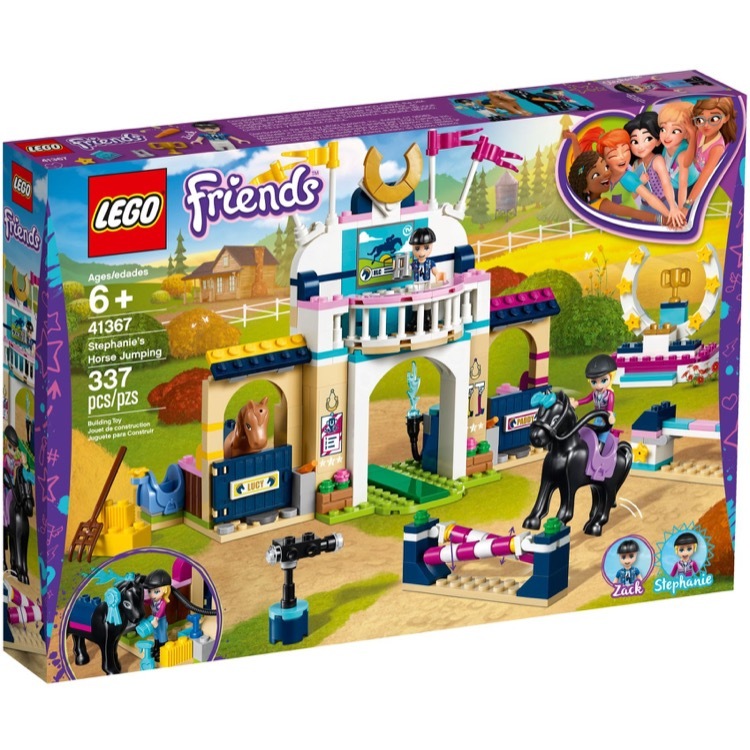 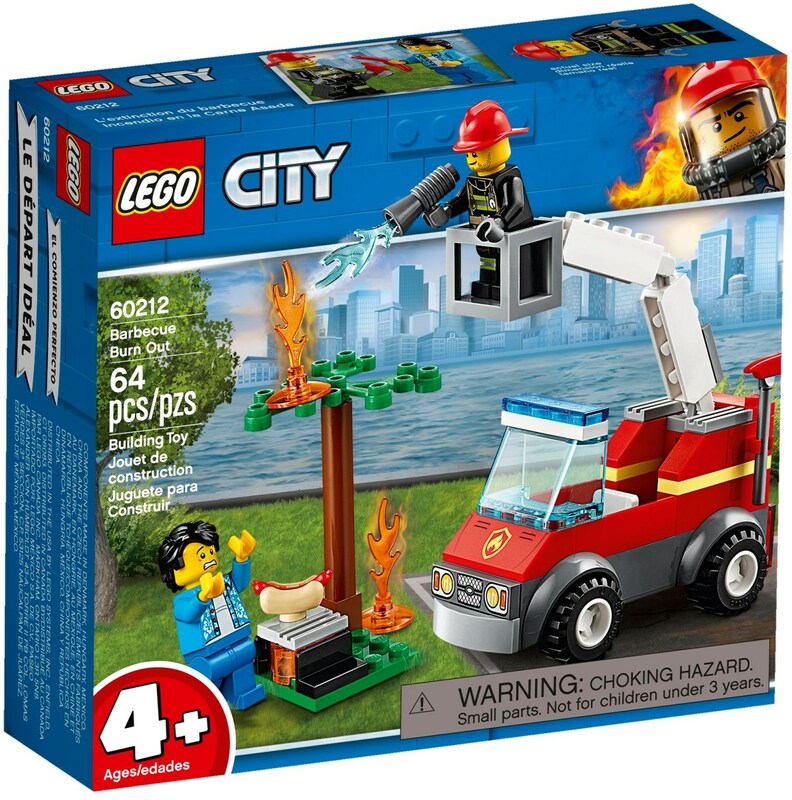 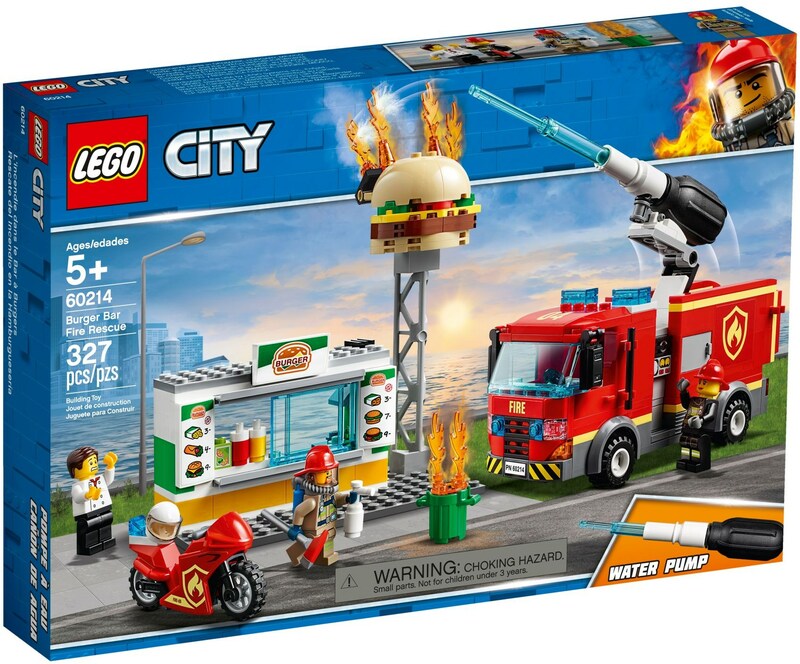 This polybag set contains 23 pieces and 1 minifigure©.